This 8,500 square foot luxury mountain getaway sits on the North Shore of Lake Tahoe in the exclusive Martis Camp community. 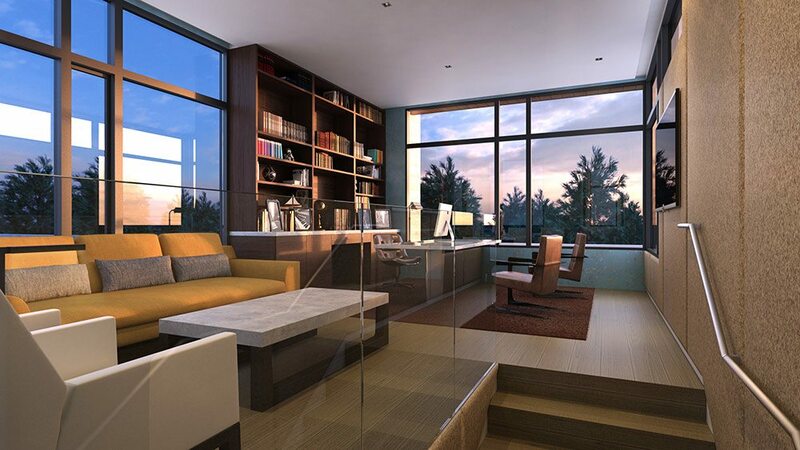 With views of the lake and the surrounding Seirra Nevada’s, Ferrugio Design + Associates wanted to bring a key city elements to the comfort of mountain living. 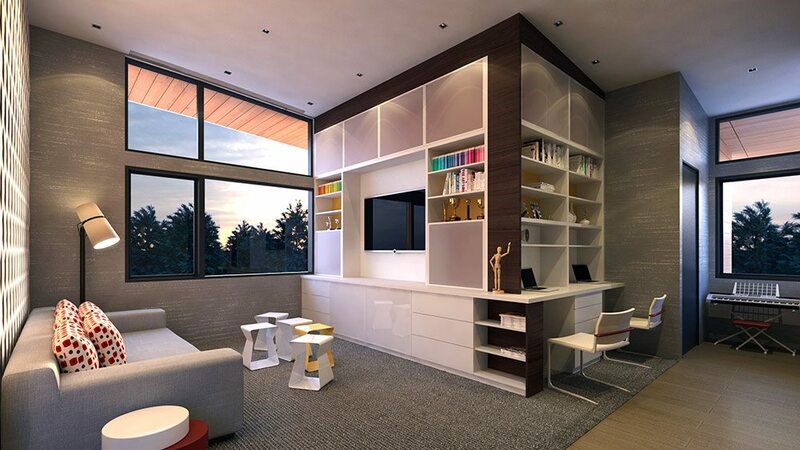 The home features an open layout and high ceilings to maximize the space for entertaining guest. The home has 5 bedrooms, 6 bathrooms, a three-car garage along with a 1,500 square foot detached art studio. 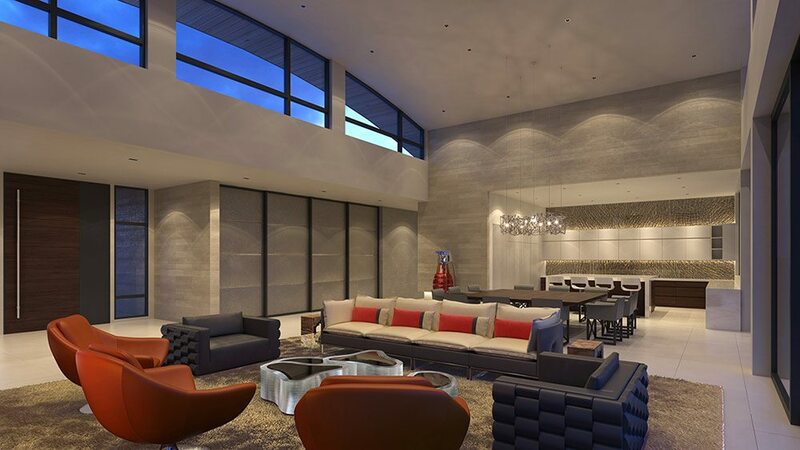 The living room features the finest furniture from Fendi and custom signature Ferrugio pieces. 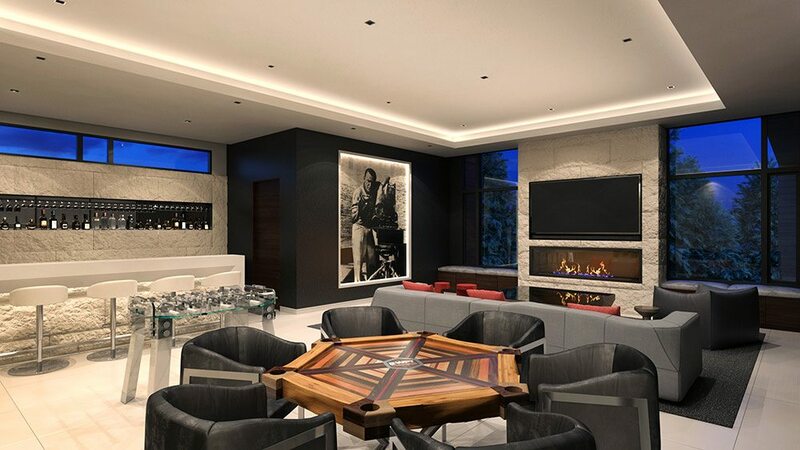 The home also features the ultimate man cave that is equipped with a custom poker table, a bar that seats 10 and is filled with the world finest whiskeys. The man cave also features 12-foot tall custom painting of Frank Sinatra and a glass foosball table. 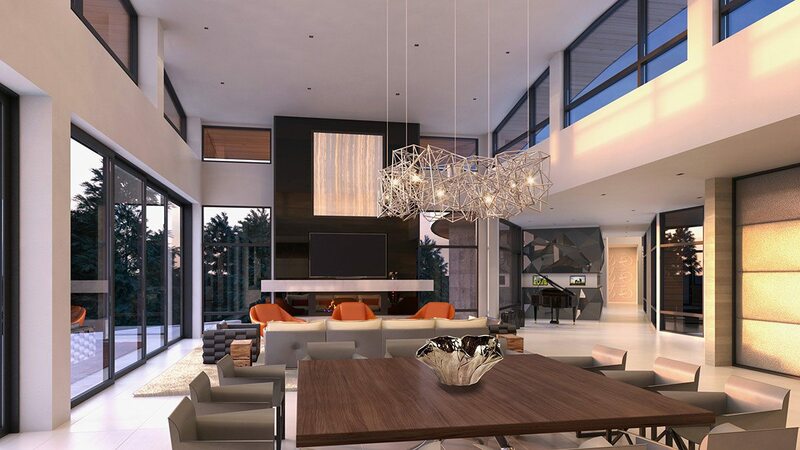 This home is going to be the ultimate mountain retreat once it is completed in the summer of 2016.